This post should come as no surprise….it’s related to Disney. 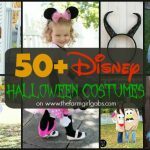 I thought it would be fun to continue with some more Disney crafty Halloween fun. I promise it’s an easy one. 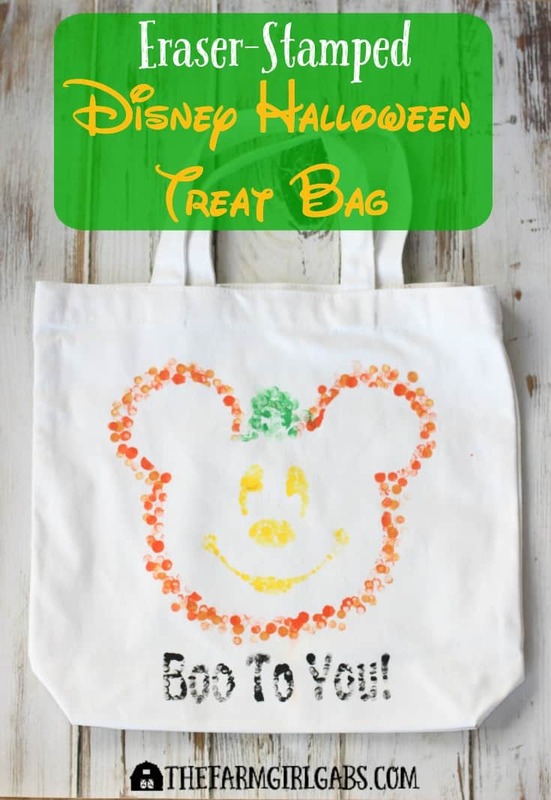 This Eraser-Stamped Disney Halloween Treat Bag is perfect for your little trick-or-treater to take with them when they go on the hunt for lots of candy next week. It’s a great bag even if you are an adult and don’t plan to go on the hunt for lots of candy. It’s just a fun bag, period! For the longest time, I have been wanting to invest in a Silhouette CAMEO , I finally treated myself last week and this is my first official Silhouette project. I am having so much fun playing around with it and learning about all kinds of cool projects I can share with you soon. In the meantime, here is how I made this nifty Eraser-Stamped Disney Halloween Treat Bag. Now if I can find a way to sneak off to the Mickey’s Not-So-Scary Halloween Party in Walt Disney World and watch the Boo To You! Parade. A girl can dream, right! Begin by printing and cutting out the Mickey Mouse Pumpkin Stencil. Trace the stencil on the dull side of the freezer paper, then cut it out. Remember, if you have a Silhouette, you can use this cut file. I fed the freezer paper through my machine and it worked perfectly. It saves a lot of cutting and eliminates a whole step. Center the stencil on your bag and use an iron set on medium heat to set it in place. Now the fun part! Mix the fabric medium into each of your paint colors as directed on the bottle. Dab your pencil eraser into the orange paint and start filling in the perimeter of the pumpkin. I used two different color oranges for this bag to add more contrast. You can make your outline as thick as you want. Don’t forget to fill in the stem area in green and Mickey’s eyes, nose and mouth in yellow. Allow the paint to dry for about 30 minutes. 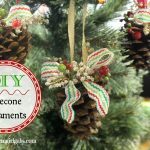 Now, carefully pull the freezer paper away from the bag. I then stamped the Boo To You stencil in black at the bottom of the bag. Lastly, I extended Mickey’s smile by dipping the tip of a paint brush in the yellow paint. Carefully dab out to extend his smile. Allow your bag to dry completely and set with an iron. Send your trick or treater from house to house this Halloween with the fun Eraser-Stamped Disney Halloween Treat Bag. 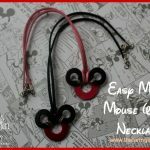 This fun Disney craft is the perfect way to show your Disney Side. you can scare up some fun with too! Hope you have a very Disney Halloween. Boo To You!